Your first belt to black belt is a white belt. Today is the best day to begin your martial arts training. 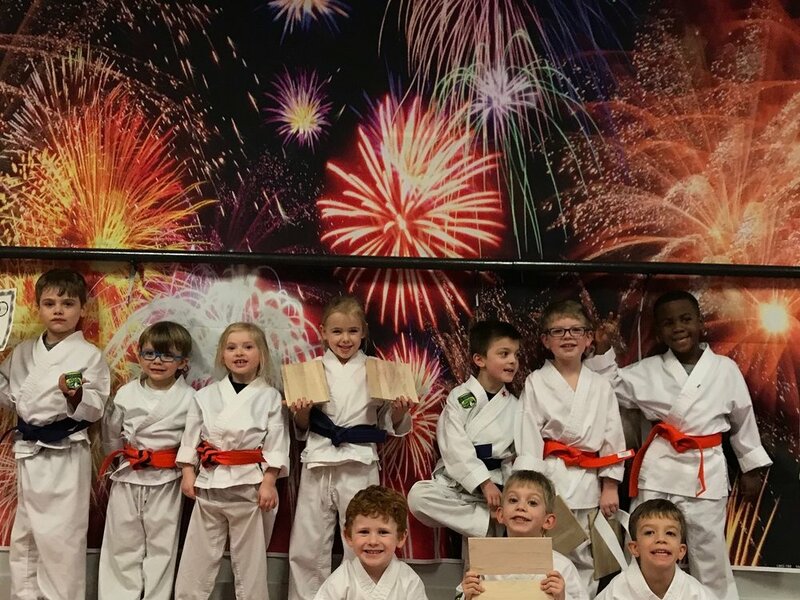 A special martial arts program for children ages 4-6. 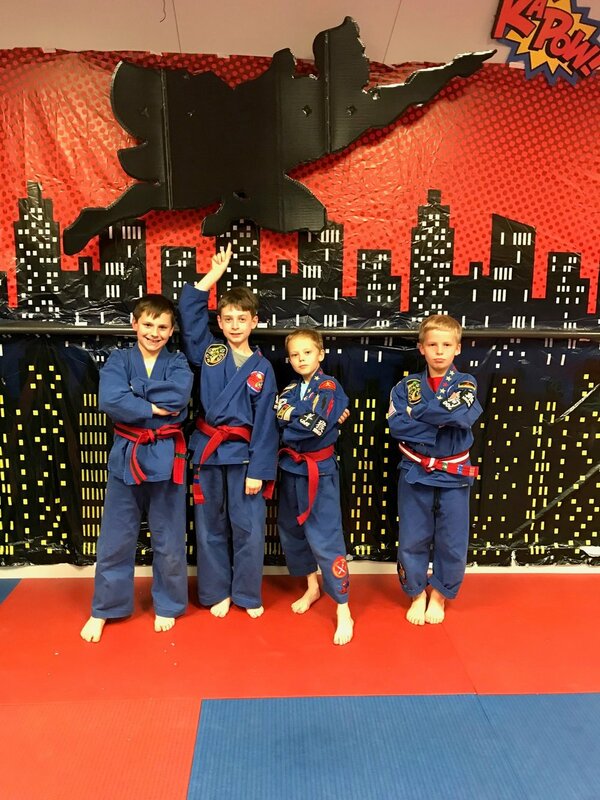 A more advanced martial arts program for children ages 6-11. Are you looking for QUALITY martial arts instruction with instructors who teach traditional martial arts with a contemporary, modern approach? Mr. Mast, a 8th Degree Black Belt, and Mrs. Mast, 6th Degree Black Belt, have been teaching and motivating students to achieve their personal goals for over 20 years. We realize everyone has different reasons for training in Taekwondo, and are eager to encourage and inspire each one. A beginner's martial arts program for children ages 6-10. A martial arts training program for teenagers and adults.